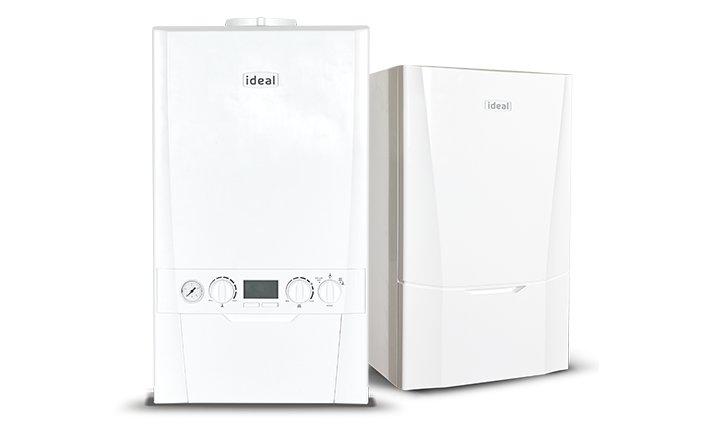 Ideal Boilers Ltd recognise that we must integrate progressive Corporate Social Responsibility (“CSR”) values into the daily management of our business in order to meet the expectations of our stakeholders who include customers, employees, regulators, investors, suppliers, the community and the environment. The Company recognises that high CSR standards and a commitment to continuously improve these can help capture opportunities and avoid risks that occur at the intersection of sustainability and commerciality. We shall uphold the values of honesty, partnership and fairness in our relationships with stakeholders. Our customers can be assured that at Ideal we uphold our values of integrity, excellence, learning, innovation and disciplined approach. We will register and resolve customer complaints in accordance with our published standards of service. At Ideal, conservation of the environment is a priority for us. Ideal has maintained certification for the ISO 14001 Environmental Management System Standard since 2004. Our heating solutions are designed to have as little impact on the environment as possible which demonstrates our ongoing commitment to continually improving our environment. As an organisation, there is no waste that we create in our manufacturing process or product that cannot be recycled or reused. We are committed to zero landfill. We shall encourage dialogue with local communities for mutual benefit. We support and encourage our employees to help local community organisations and activities in our area and charitable organisations on a national basis. 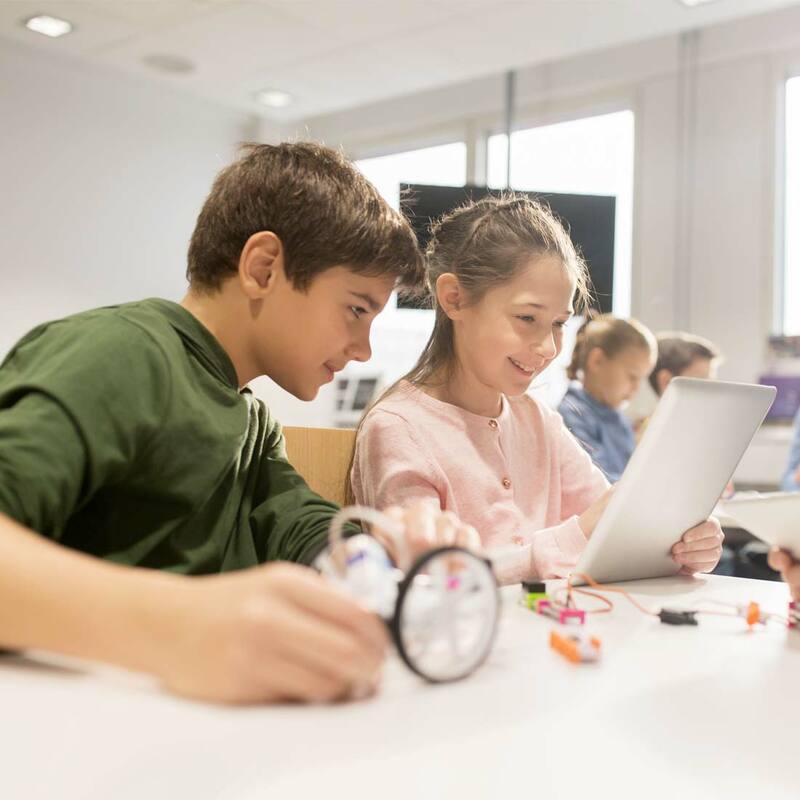 We shall support young people in the local community through our commitment to our apprenticeship and work experience programmes and by working closely with local schools to develop and support curriculum activities, promoting engineering as a career. We believe that every employee needs to understand how their output contributes to the customer and product journey. The alignment of individual output to business goals lies at the heart of our goal deployment and personal development processes. We operate an Equalities policy for all present and potential future employees. We shall continue to recognise the benefits of a diverse workforce and actively promote diversity as a core value. We provide and maintain a clean, healthy and safe working environment and manage risk through our safety management system which is OHSMS 18001 accredited. We are committed to preventing slavery and human trafficking occurring in any of our corporate activities as well as seeking to ensure that our business, including our supply chains, are free from slavery and human trafficking. Please see our Modern Slavery Statement for further information. Ideal Boilers will work in partnership with you to personalise a CSR package to meet your requirements. Whether it’s, tenant energy awareness sessions, or sponsorship of a community project, Ideal Boilers is on hand to support you. Every time you install an Ideal boiler we will award you with CSR credits which can be redeemed against projects, items or man hours*. (*subject to our discretion).